If you're like many of the patients I've seen in practice, you're no stranger to the difficulties of digestive discomforts, and the struggles of finding a solution. 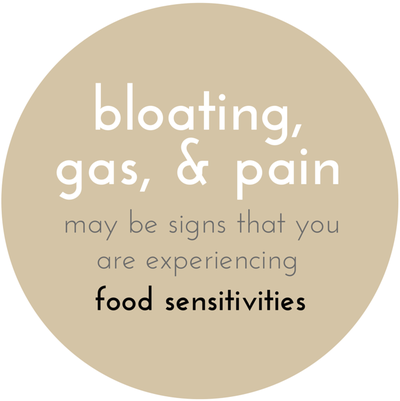 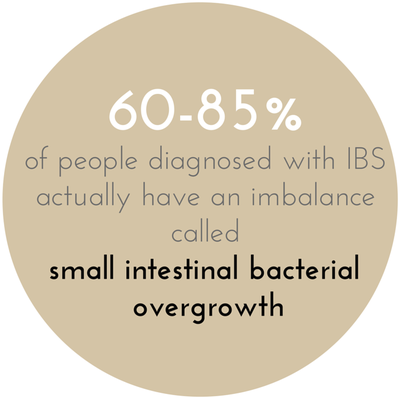 1 in every 3 people experience symptoms associated with irritable bowel syndrome and inflammatory bowel disease. 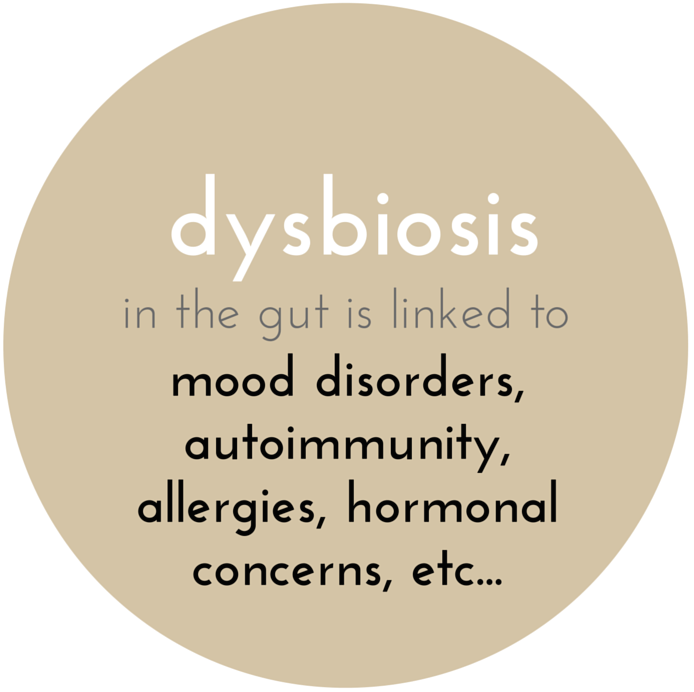 To some, the on-going battle with the gut seems endless. 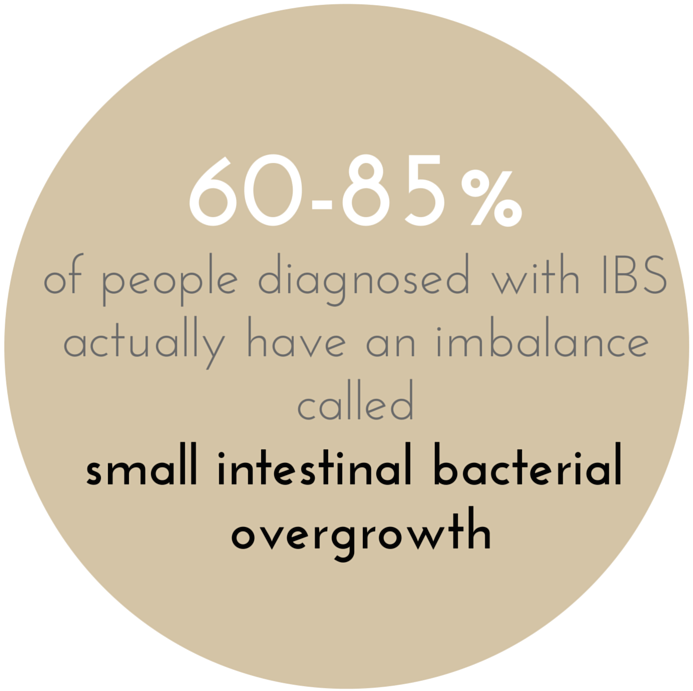 Maybe you've been diagnosed with irritable bowel syndrome, because the testing your doctors have done showed no major concerns. 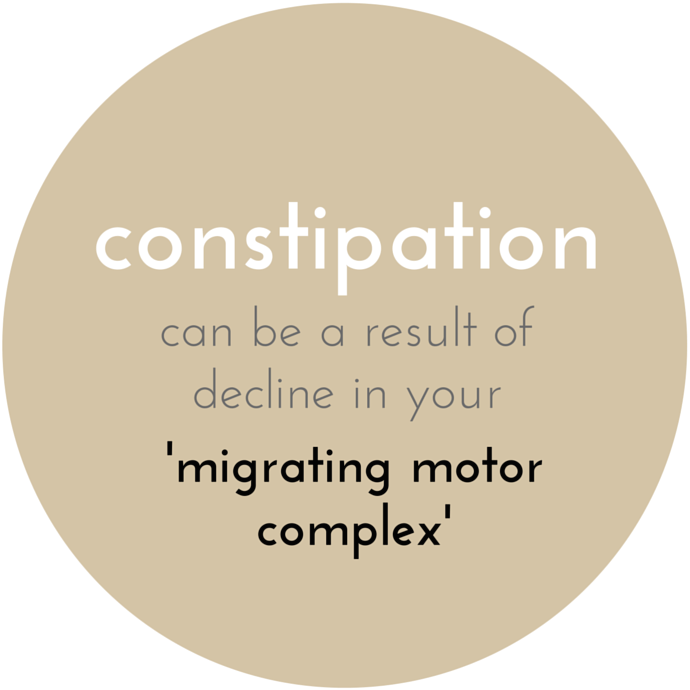 Maybe you've been told to simply eat more fibre to solve your problems. 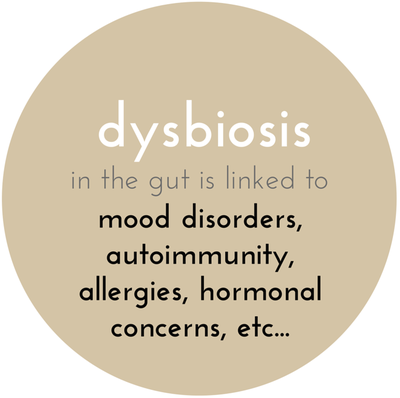 Maybe you've tried probiotics or natural products that worked for a while... or maybe made no difference at all. 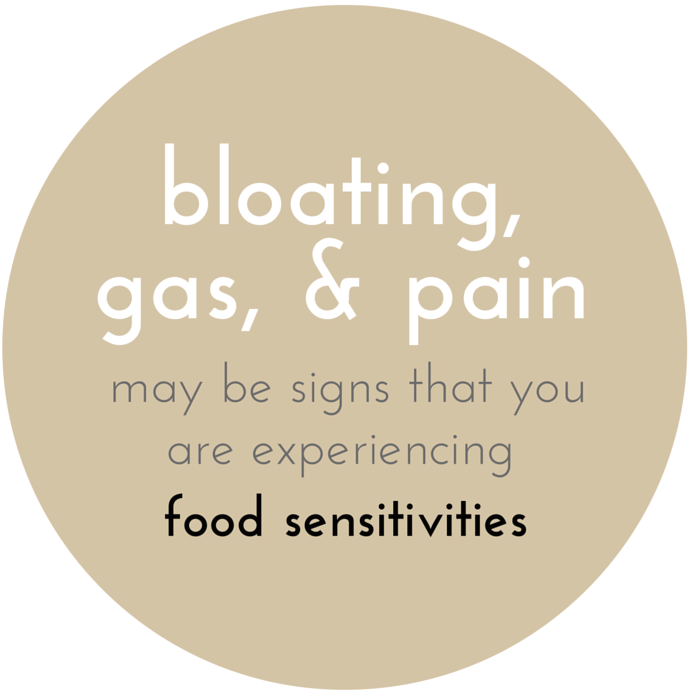 ​​and ultimately get back to a healthy relationship with their digestive system!